Texas-Turf is a proud distributor and Authorized Partner of Turfscape. Turfscape is THE authentic artificial landscape grass made by American-owned Act Global. 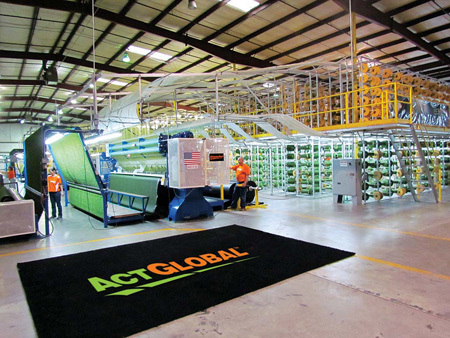 Act Global is a leading artificial grass manufacturer with the highest credentials and quality you can trust! We carry a full range of high-quality Turfscape artificial grass products designed for a multitude of purposes and we are proud members of the U.S. Green Building Council.